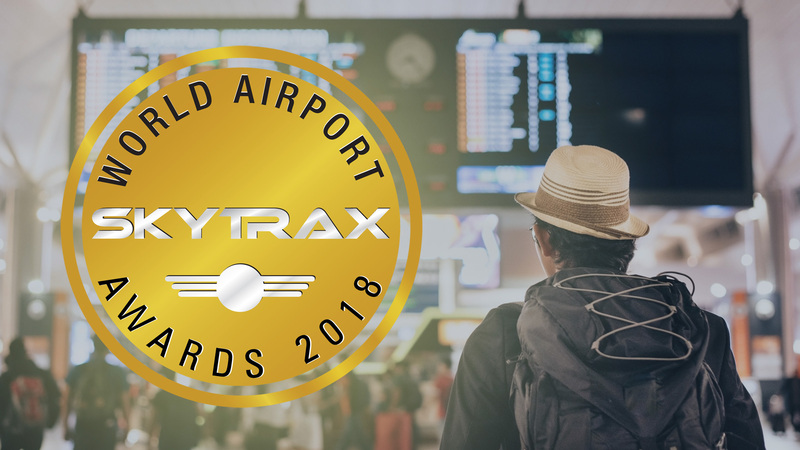 Changi Airport Singapore achieved great success at the 2018 World Airport Awards, being voted by air travellers as the World’s Best Airport for the sixth consecutive year. This is the first time in the history of the awards that an airport has won this title for six consecutive years. 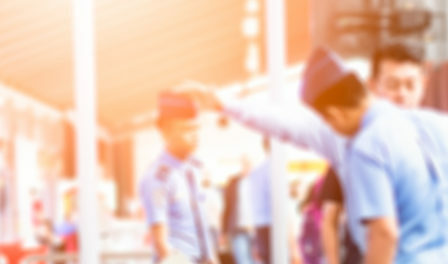 Changi Airport was also the repeat winner of the award for the Best Airport Leisure Amenities. 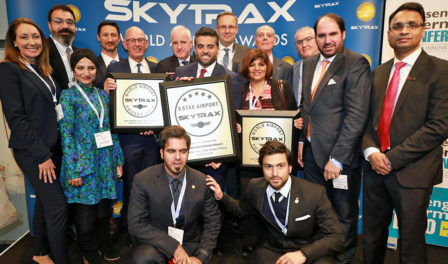 The awards were held at Passenger Terminal EXPO in Stockholm, Sweden on 21st March 2018.